Organic Matcha- Green Tea Powder by Kiss Me Organics..
Disclosure: I got this product as part of an advertorial. I have learned that matcha has amazing health benefits and can be used in a variety of recipes. 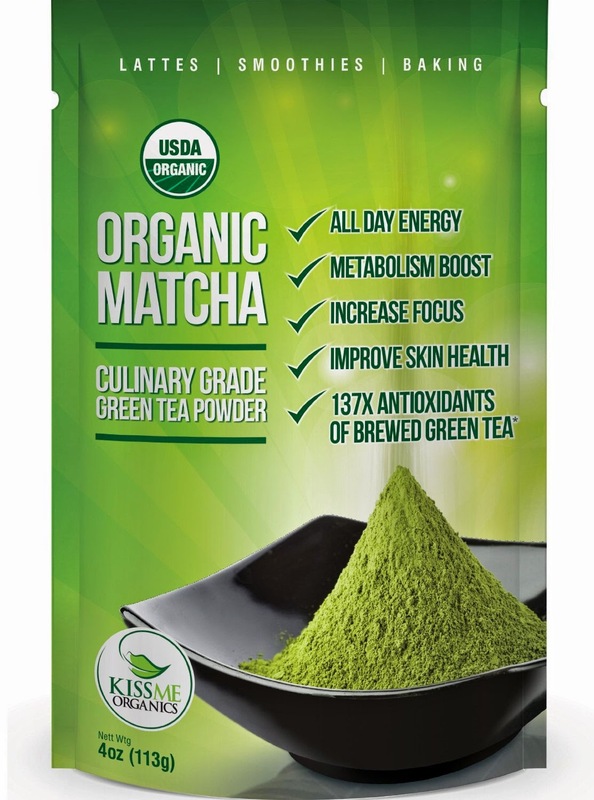 Kiss Me Organics brand Organic Matcha Green Tea Powder exclusively from Amazon.com. Disclosure: I got this product as part of an advertorial. Wow.....Just Wow!!! As I started this book I was drawn into it like fire with oxygen, I needed to keep turning the pages. Sam is that kind of character that you think he's just going to be another annoying, whiny teenager, but he's so much more. I'm not saying that he doesn't whine or act like a total jerk, because he does.....he just actually seems to care about his actions. When he fights with his mom he feels really awful....I mean CLEAN YOUR ROOM awful. That alone made his character so much more. Then you have the spiders....GOD I hate spiders. These spiders start at Sam's house and then further present themselves in the cave. A cave in itself is freaking creepy. But, added more WHOLLY BOOGERS to the effect with the mysterious side cavern. I for one wouldn't be moving closer to the thing. I would be saying...."Wholly Boogers", turn tail and run! On the other hand....Sam's sister is kinda cool. I mean she is the typical older sister, but her ability with water....NICE! I love the alley scene....I too have at times wished my anger could do things like that. As you read this story you get a great feeling for who the family is.....well so you think. Or are they really weird strangers?????? Cliff-Hanger!! !Wonderful job Mr. Akers. I currently am trying very hard not to guess what's coming in the next book . This book is easy to read, by easy I mean you begin to read it and soon find yourself multiple chapters later with ease. It is quite easy to get lost in the writers style and the story builds up nicely. I will say though I feel that this book could easily be read by persons much younger than myself and older than myself yet still be enjoyable. The story takes off with a thirteen year old boy who has the normal life of a not so popular average kid who has pretty much all the crummy luck available heading his way on his last day of eighth grade. His sister is a bully who is secretly self conscious and takes out most of her frustration on him and his mother is a single hard working almost never home mom. His best friend is not too far above being a bit of a social outcast as well and Sam (the main character who is thirteen) has the curiosity that kills cats. The author does a great job of providing vivid details that make your imagination easily play out the story being told and he does a great job at leading you into a world of magic. I'm one of those people that cannot just jump into fiction if it does not seem believably unbelievable. But in the believably average world we live in he was able to add magic, and a bit of mystery making you question what was really going on throughout the book. Chapter 13 (the last chapter) hits you with a whole load of information explaining every odd happening in earlier chapters as well as introducing an entirely different world which no doubt will fill the pages of his later books. But, he makes it completely believable and I have to say it left me wanting to find Book 2 just to find out what on earth happened. Nice suspense there... good job! This book is easy to read, by easy I mean you begin to read it and soon find yourself multiple chapters later with ease. It is quite easy to get lost in the writers style and the story builds up nicely. I will say though I feel that this book could easily be read by persons much younger than myself and older than myself yet still be enjoyable. The story takes off with a thirteen year old boy who has the normal life of a not so popular average kid who has pretty much all the crummy luck available heading his way on his last day of eighth grade. His sister is a bully who is secretly self conscious and takes out most of her frustration on him and his mother is a single hard working almost never home mom. His best friend is not too far above being a bit of a social outcast as well and Sam (the main character who is thirteen) has the curiosity that kills cats. 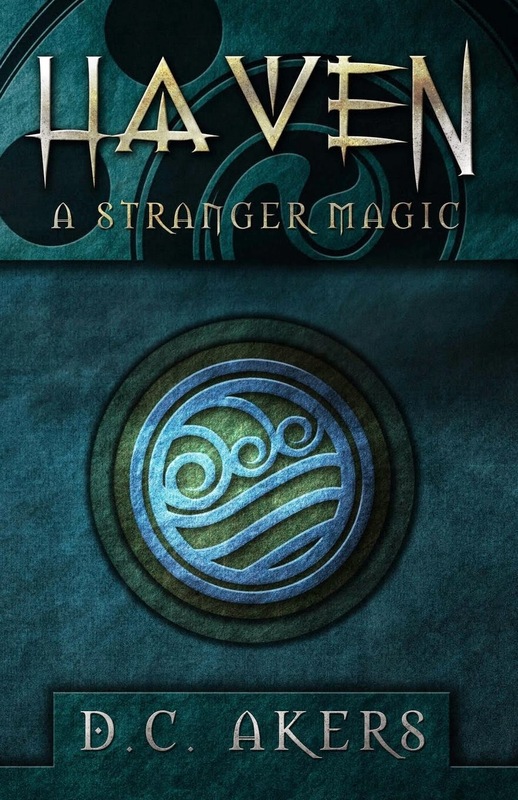 The author does a great job of providing vivid details that make your imagination easily play out the story being told and he does a great job at leading you into a world of magic. I'm one of those people that cannot just jump into fiction if it does not seem believably unbelievable. But in the believably average world we live in he was able to add magic, and a bit of mystery making you question what was really going on throughout the book. Chapter 13 (the last chapter) hits you with a whole load of information explaining every odd happening in earlier chapters as well as introducing an entirely different world which no doubt will fill the pages of his later books. But, he makes it completely believable and I have to say it left me wanting to find Book 2 just to find out what on earth happened. Nice suspense there... good job! 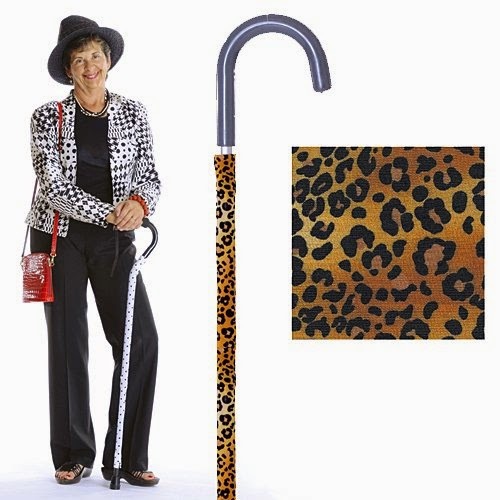 I got this product as part of an advertorial. I received one or more of the products mentioned above for free using Tomoson.com. Regardless, I only recommend products or services I use personally and believe will be good for my readers.